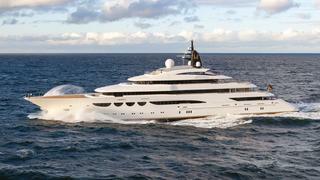 While fewer yachts are listed under construction in 2013’s Global Order Book, the 692 in build orders confirm a future full of activity at most yards, especially those building 40m-plus and custom yachts. The file “2013 Global Order Book” is available for download to BOAT Pro subscribers only. Please login or subscribe to BOAT Pro to access it.